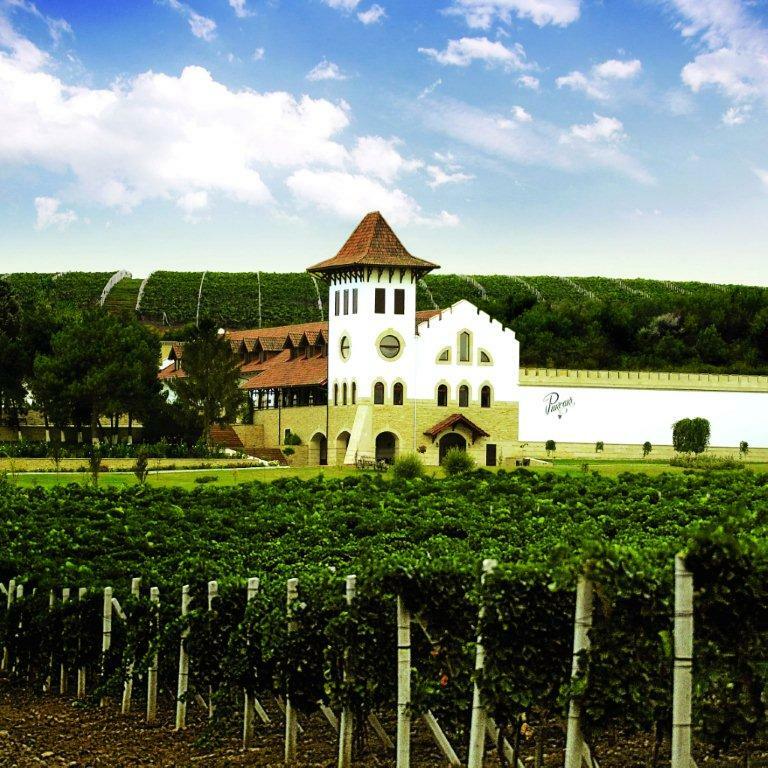 Home călătorii Moldova promovare what should you know when you come to Moldova? what should you know when you come to Moldova? 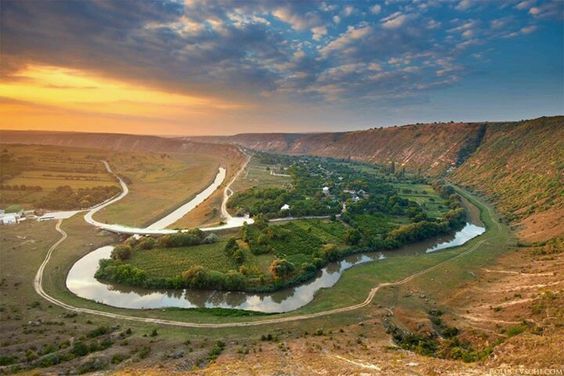 Maybe Moldova is not a well known country, maybe it doesn't have architectural style of Prague, but if you want to explore an undiscovered place, you must visit it. 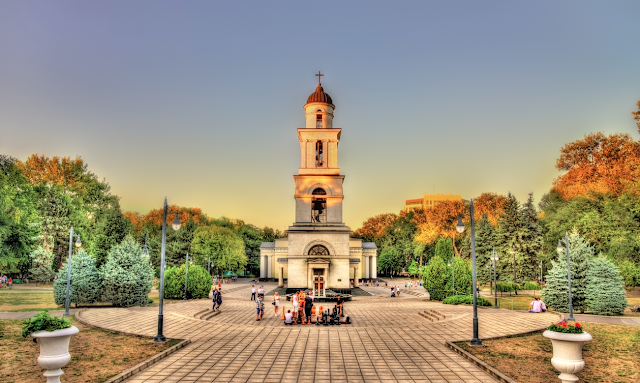 So, what are the main things you should know and do when you are planning to come to Moldova? - If you’re from the EU, US, Canada, New Zealand, or Australia you don't need visa. Check the official site for more information. - Book a hotel or hostel. You can find some beautiful places in the city center. - We have very cheap public transportation. 2 lei (10 euro cents) for trolleybus, 3 lei (15 euro cents) for minibus, or you can take a taxi for less than 5 euro from the airport to the other end of the city. You buy the ticket inside the bus, trolleybus from the ticket seller or from the driver in minibus. - You can find free WiFi everywhere with good speed, even in trolleybuses. So yo can be connected all the time. - We speak Romanian (official language) and Russian, and most of young people also speak English. - It is safe to travel to Moldova, we don't have people that will stop you, steal your car or shot you. But be aware of safety rules as in any other country. - Have cash with you, because debit or credit cards are not accepted everywhere. and if you have enough courage go to Transnistria. Also we have some interesting monasteries and marvelous landscapes in the south.